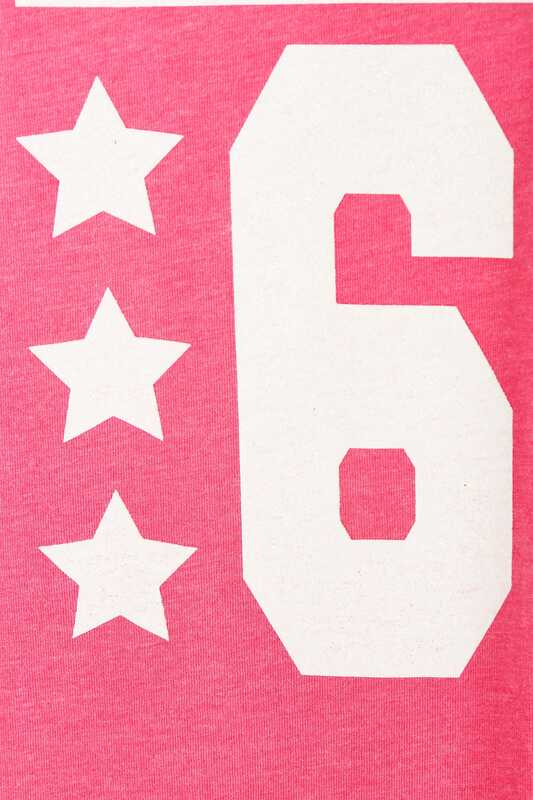 Dusted glitter sports stripes on sleeves. 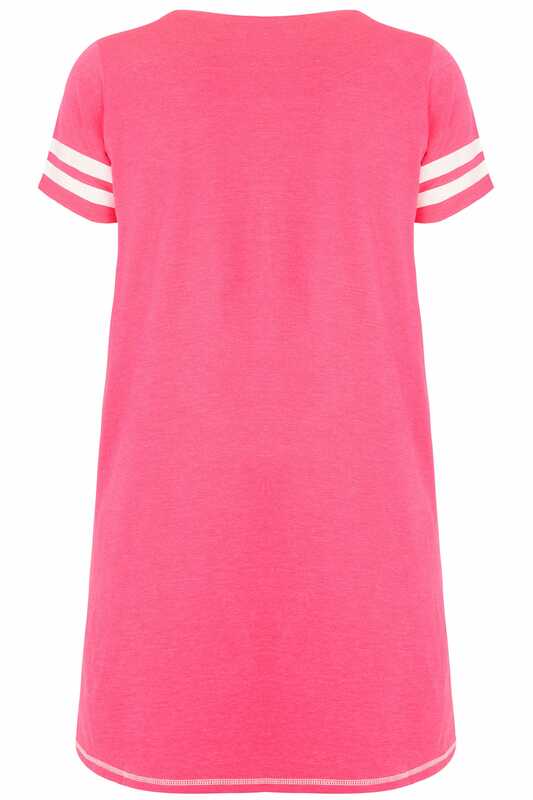 Tap into the athleisure trend with this varsity style nightdress. 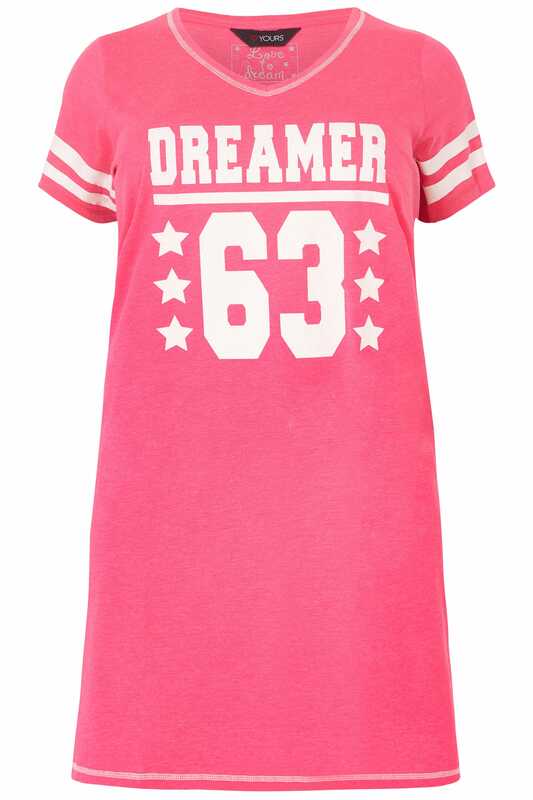 Made from a comfortable cotton mix, it features a chic glitter slogan print and trendy sports stripes on the sleeves. 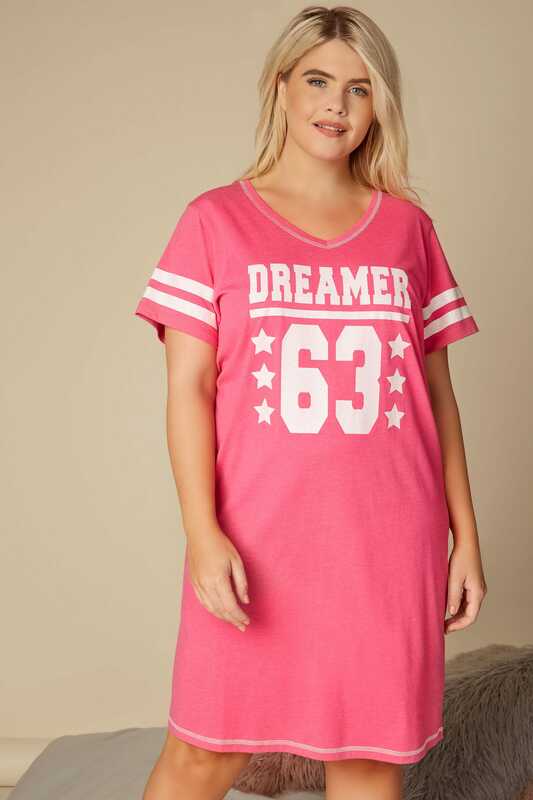 Don't forget to complete your sleepwear style by wearing with a pair of our fluffy socks and a cosy dressing gown. The glitter print is perfect for adding a touch of sparkle to your bedtime look.